Tyler Honeycutt to be commemorated on Sunday by Khimki Moscow. 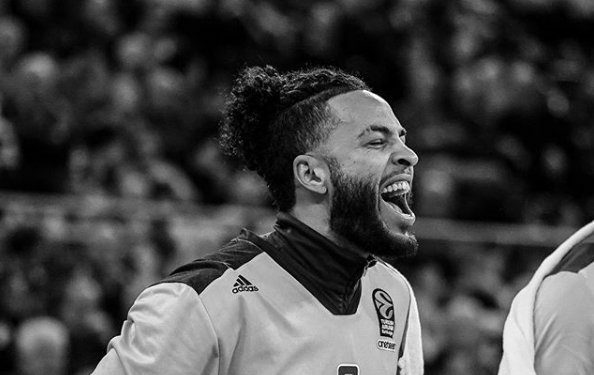 Khimki Moscow announced that a memorial service will be held on Sunday (15/7) in Basketball Center Khimki at 12:00 (local time) to commemorate the late Tyler Honeycutt. The player would’ve become 28 years old on Sunday, if not for the tragic incident that took place last week in Los Angeles and cost him his life. Honeycutt was killed during a shootout with the LAPD, Saturday (7/7). The details and exact circumstances of his death remain unclear. Khimki was the last team the American forward played for, being with them in 2017-2018 and also during 2014-2016. Khimki has extended an invitation to all the fans (and not only) of the team to gather at Basketball Center Khimki and honor the Honeycutt’s memory.